Should be a 3-horse race w/ Goo & Edin being the heavy co-favorites . . . .
Scotland's Bruce Mouat should push the co-faves but Mouat, while spectacular at times may not have the enduring strategy or philosophy to inflict major damage on them. 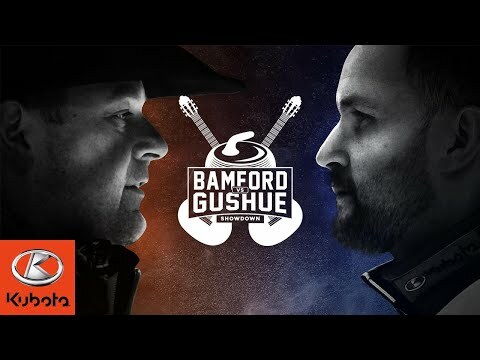 Personally, I don't think Gushue will roll thru unbeaten - he looked a bit tired in Winnipeg at the Elite10 - but he could have been using the event as a tune-up. 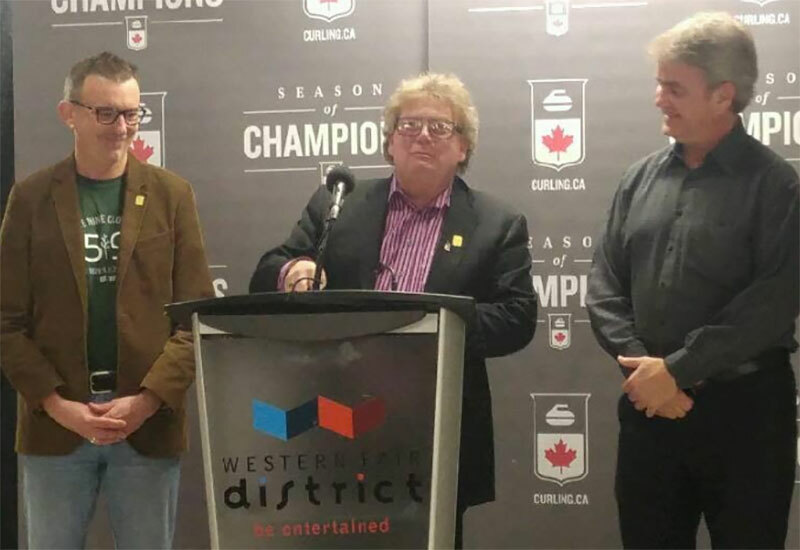 Edin showed his wares in Winnipeg but couldn't topple Mayor Magic, Mike McEwen. Don't know how strong Stef Wallstad will be from Norway or the non-Shusterians from USA. 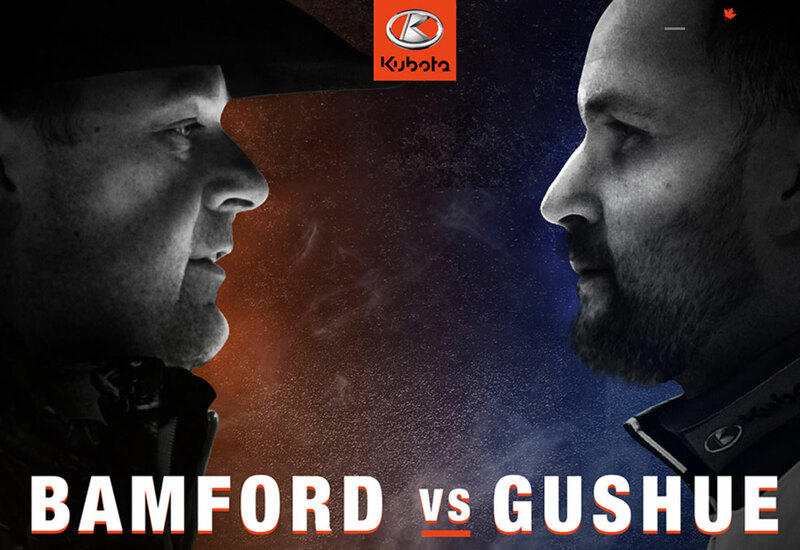 Goo has a ton of pressure on him - mainly due to Kevin Koe's dismal performance in Korea - thus most Canadian curling fans will be counting on the man from the rock to deliver the goods and restore Canada's top standing. Anything other than gold or silver is unacceptable - so big burden on Goo's back. Odd that the mixed doubles on in Leduc , streamed by CBC , is not shown as a current event with scores and info ???? CBC streaming. Interesting that you have to pay to get this "tax payer" funded stations feed. I won't be watching any doubles on . "principle" alone. btw - I sure believe BJ won the lottery when Koe picked him up on waivers. Koe is a great shooter - despite his propensity to drain the clock on almost every shot. PS. There are only 3 Canadian mens teams that can handle the rigours of a world or Olympic championship. 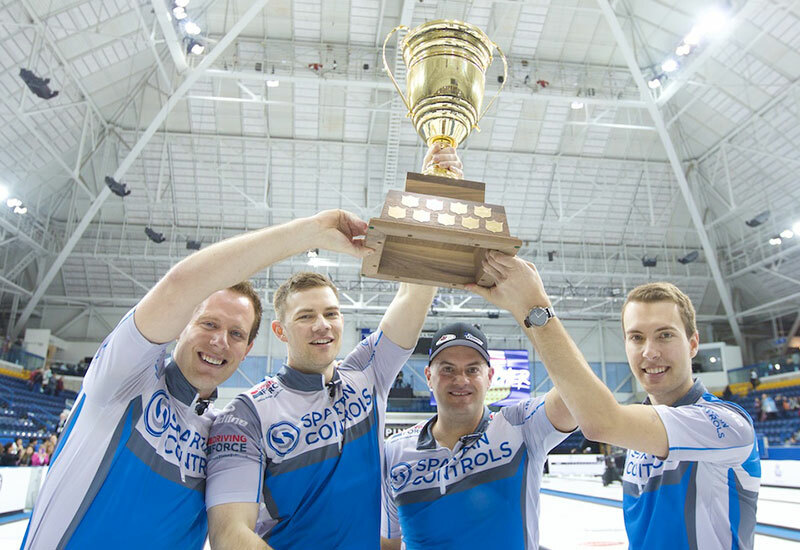 They are: Koe, Gushue, Jacobs. Give him another year or 2 and Brendan Bottcher will be in this elite category. Pretty poor attendance it looks like. This is the best they’ll do all week probably, Canada and USA playing on the first Saturday. There’s going to be a lot of school kids there in the morning draws all week. I was online a few weeks ago and went again today and both times full package seating was "unavailable". Look around in there it's a ghost town. Very poor strategy or even worse, tickets bought up by the casinos and nobody there or nobody cares. Not enough Canadians or Newfoundlanders able to go? It’s a 9 day event in April. At least a 3 hour flight from probably 90% of US curlers. The dynamics of this event are very different from the continental cup. A statement win for Scotland, ending Canada’s unbeaten streak at the Worlds. 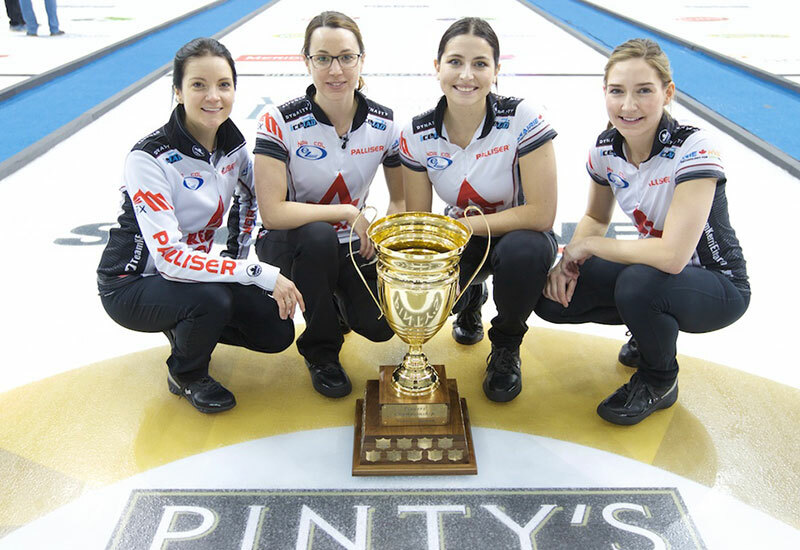 It’s Mouat’s first win over Gushue, will be a big mental boost if they meet again this week. Gushue not impressed with Nichols at the end after jamming a shot that Mark told him would spin out. Brad was presumably even less impressed with himself curling 58% on 13 hits. Shuster’s team wasn’t given much of a choice. They were told to do the gold medal victory lap with US media in New York and that meant they couldn’t play in Nationals in Fargo as they were at the same time. IMO, if you medal at the Olympics I think you should be auto-berthed to Worlds, but I’m just an observer. fantastic win for mouat. i'm just so impressed by this team. they are just so good. bruce himself is fearless. the ice reading and strategy are already top notch. it's hard to remember (on the men's side anyway) a team that was able to step out of juniors and compete with the top teams in the world so soon afterward. Mouat's conquest of Goo makes my prediction of Goo, Edin, Moaut in the medals look very good. Worried a bit about Goo - he openly expressed "being tired" on TV with a live mic - telling Howard his legs feel dead and tired. Wouldn't surprise me if they rest Goo against a couple fawns and put Gallant in to skip - Sallows in for Brett. Poor attendance - if you're in Vegas for 3 or 4 days - last thing you wanna do is burn 3 or 4 hours watching live curling. 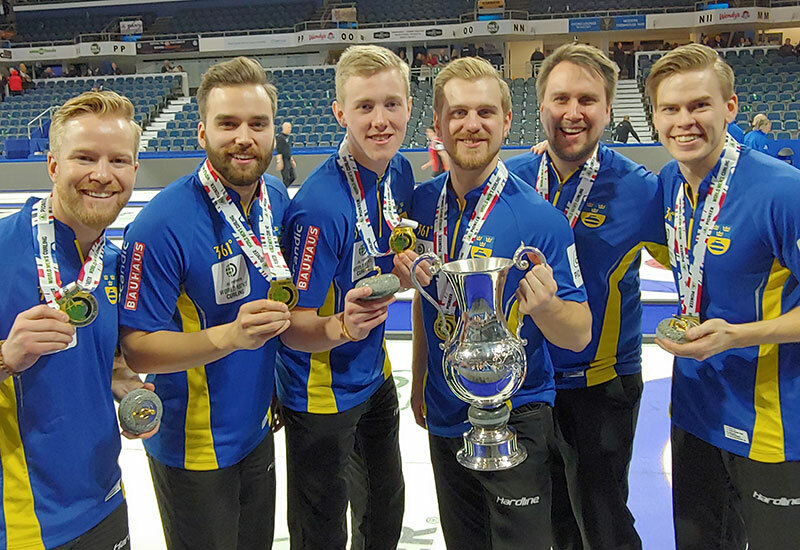 There's no base of curling in Las Vegas - just the odd Canadian visitor dropping in, a few American knuckleheads and mostly family of the curlers staked to a holiday by various curling federations or the like. More staff and administration in the arena than actual paying mopes. Lessons will be learned - as usual - TOO LATE! It's about increasing the global viewership eyeballs and digital ratings. Why go to Vegas when I can watch it on-line. You do know it's a Sunday morning draw and EASTER. Gate attendance mentality is so last century. going to mall today !! This USA team seems a little dysfunctional. They sometimes end up having the same discussion three times - the skip and the fourth in the house, the front end and the fourth in the hack, and the front end and the skip across the length of the sheet. The call changes back and forth and it seems almost random what they end up with. All 4 guys having a say can work but that’s not the way to do it. They also have a lot more sponsorships and bigger TV deals than the WCF. 361 is a good step in the right direction. Outside of Canada, even they can have sparse draws, then you'll soon learn we're not the World Cup. Simply put, for curling, the net is the way to go. You're comparing the history, financials and attendance of NHL/NFL to a niche sport such as curling....really...REALLY? Curling will never be attended well outside of Canada, except the Olympics. Las Vegas? Way to much else to do once you’re there. I have to say, yesterday's effort in both games screamed sloppy. Little mistakes here and there added up. Gushue was able to escape in the Russian game but against Mouat, it bit him hard with a loss. Need to re-focus badly starting tonight! It all begins with Gallant’s inability to correct his throwing alignment. He is consistently throwing inside. Causing TC to battle from behind end after end.